So I have a strange guilty pleasure. I like mash-ups of comic panels with rap music lyrics. 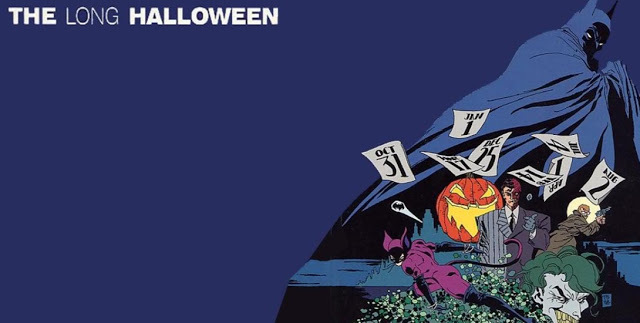 I think they are clever and funny. Like a panel of.... I don't know.... Captain America and lyrics of Kanye West emblazoned on it like a meme. 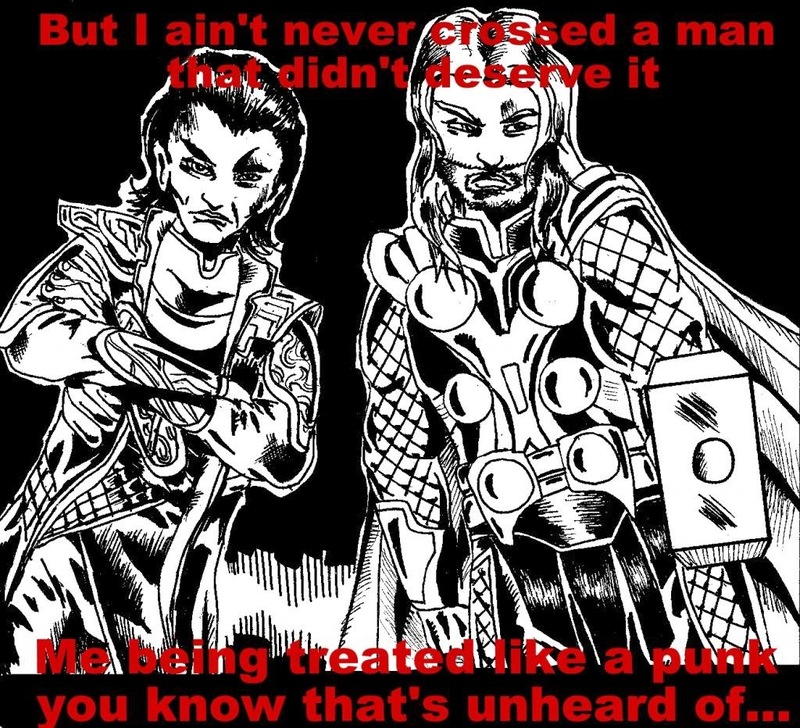 I reused my picture of Thor and Loki from my "Random Thoughts on Thor: Dark World" post and added some lyrics to some of my favorite rap songs.